The history of coffins is a fairly long one, as humans began burying the dead at least 100,000 years ago. The use of coffins, or coffin-like structures, can be traced to the Celts and ancient Egyptians. In Egypt, bodies were mummified, placed in a sarcophagus, and buried in pyramids. As early as the year 700, the Celts were crafting burial boxes with wood and stones. Prior to the use of caskets, bodies were often wrapped in a shroud before burial. Burial is viewed as a sign of respect for the dead, and as a way to provide closure for the living, while protecting them from the possible spread of disease. The manner in which a culture buries their dead often reflects religious practices, and is believed to affect the afterlife of the deceased. This list contains strange facts about historical coffins and burial practices. Read on to learn more about the history of caskets. In 1784, the desire to save wood was so great, Holy Roman Emperor Joseph II decided reusable coffins needed to be the new hot item. Trap doors were placed in the bottom of each coffin; this way, those performing the burial ceremony could flip a switch and, presto, the body falls into a hole under the coffin. After the corpse vanished, the coffin could be used again. This disturbing trend lasted about six months before the public called shenanigans and demanded it be stopped. 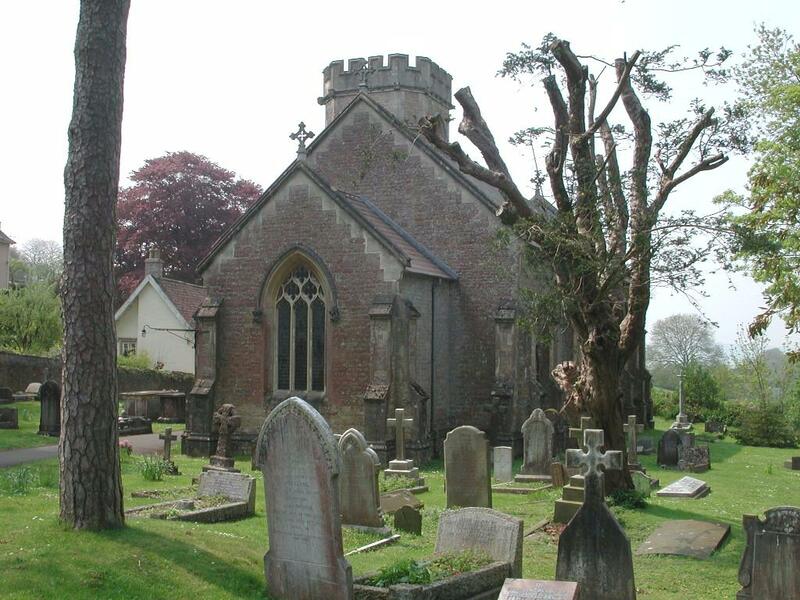 Prior to the establishment of cemeteries in old England, the dead were buried in churchyards. While this was profitable for the churches, there’s only so much room in a churchyard for corpses. Overcrowding led to some pretty disgusting improvisation, the most famous of which took place at the Enon Chapel, where the preacher was taking an average of 30 bodies per week and burying them beneath the floorboards. The basement was stacked, floor to ceiling, with more than 12,000 bodies. Gases seeped through floorboards, flies swarmed, and eventually they began dumping bodies in the Thames River until authorities discovered what was going on and shut down the church. The motivation behind the Enon Chapel corpse debacle was simple - the preacher collected burial fees on each body, and could then sell them to medical schools without the knowledge of the family. Classic corpse scam. Not every culture practices underground burial. Some have burials at sea, many prefer cremation, and others would rather bury their dead in the bellies of birds. Ancient Zoroastrians constructed towers for the sole purpose of laying out dead bodies to be picked away at by birds. They were called Towers of Silence, although there's nothing quiet about swarms of vultures ripping flesh from bones. The bones were left out to bleach in the sun, then disposed of in a well and covered with lime, to speed the disintegration process. England once considered the act of suicide to be a crime punishable after death. All the property of suicide victims was confiscated, leaving the surviving family members with no inheritance, and Christian burial rites were denied. Those who attempted suicide but failed were charged as felons, for attempted self-murder. Why so harsh? Superstition. Britons feared the ghosts of those who committed suicides would be forced to wander the streets of their town and haunt their home, so they put the strictest laws in place in hopes of deterring people from killing themselves. Those who did commit suicide would be buried at crossroads, or near the sea, in hopes of confusing spirits. Sometimes authorities took the extra safety measure of driving a stake through the corpse’s heart, just in case.